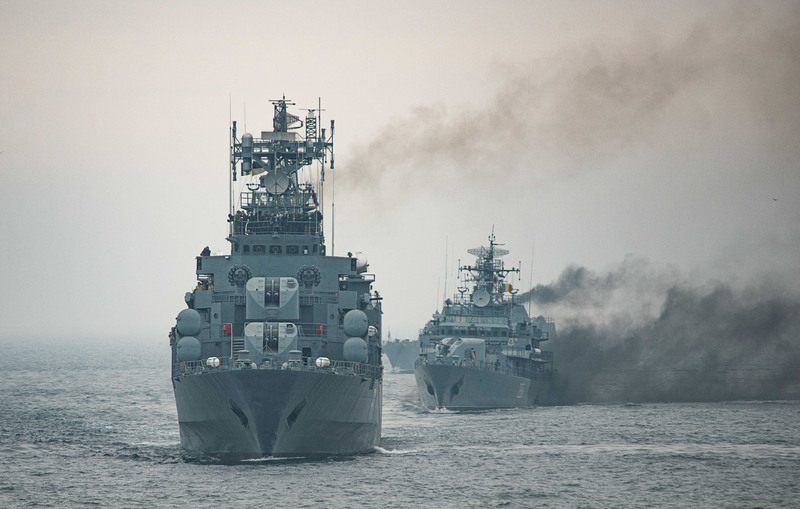 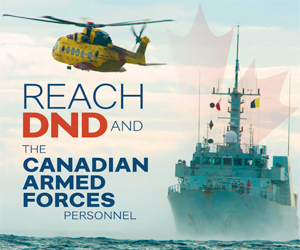 NATO allies move into formation beside HMCS Toronto in preparation for a gun exercise in the Black Sea during NATO Exercise SEA SHIELD on April 8, 2019. 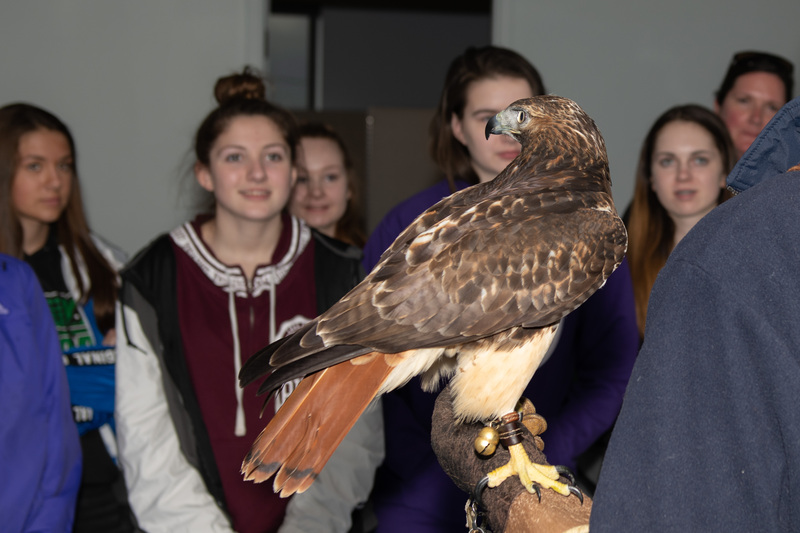 Students from Central Kings Rural High School learn about wildlife control during a tour of 12 Wing Shearwater on April 1, 2019. 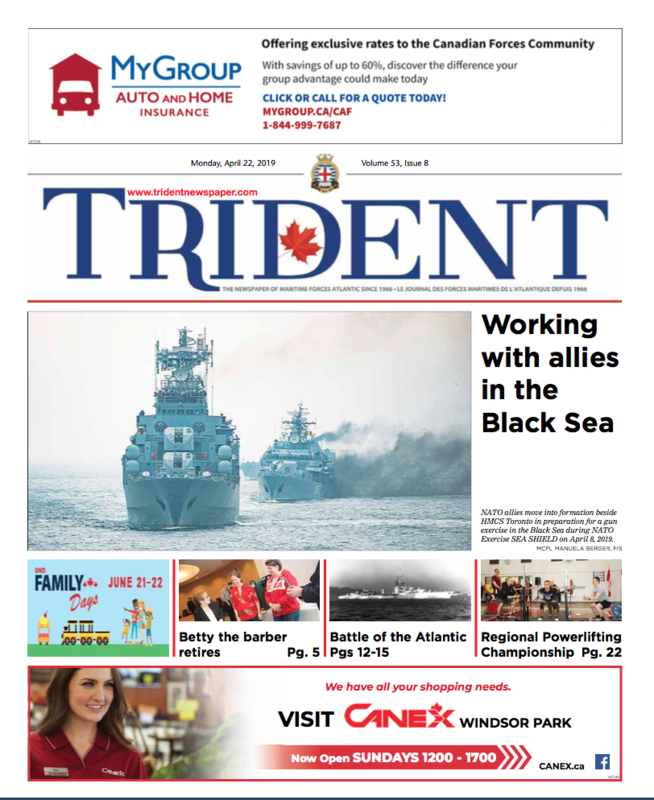 The tour was in collaboration with Techsploration, an organization that seeks to increase the number of women working in the science, trades and technology-related occupations. 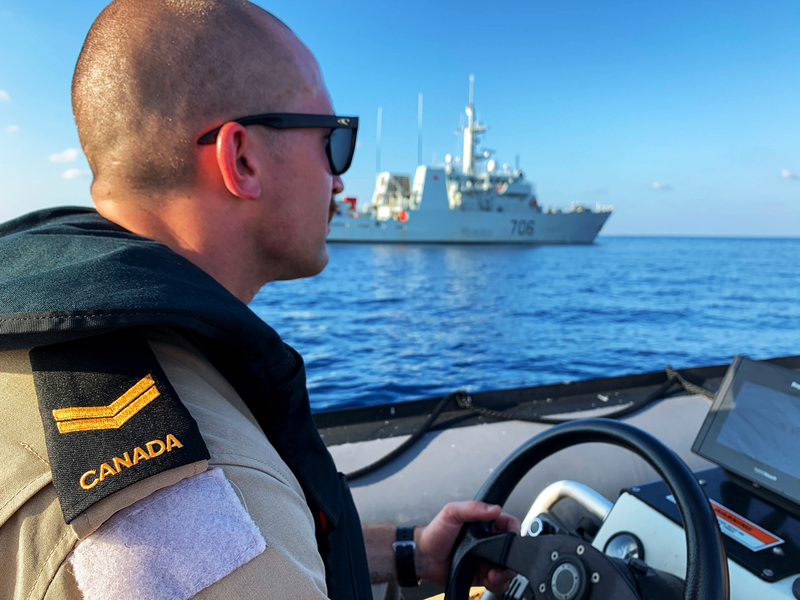 A sailor sits in the Rigid Hull Inflatable Boat (RHIB) looking back at HMCS Yellowknife in the Pacific Ocean, during Operation CARIBBE on April 11, 2019. 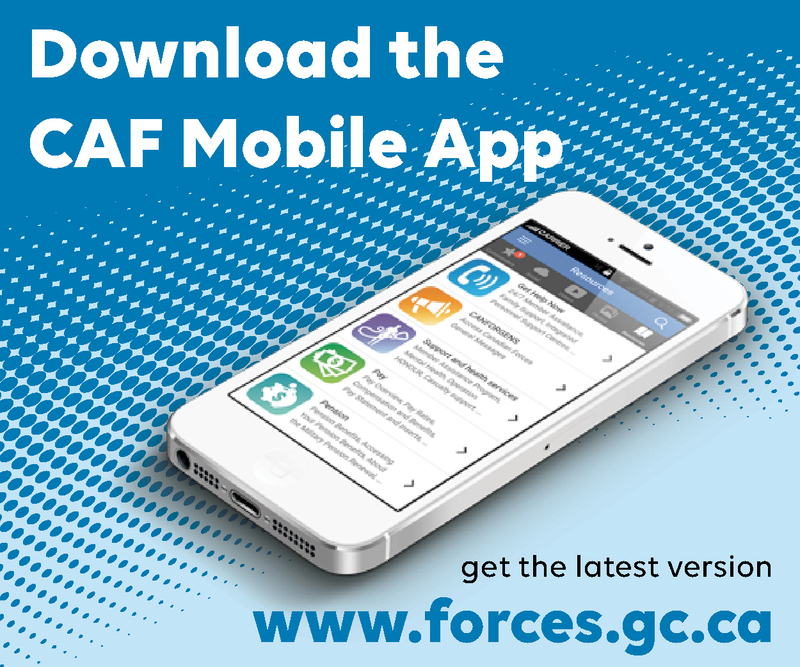 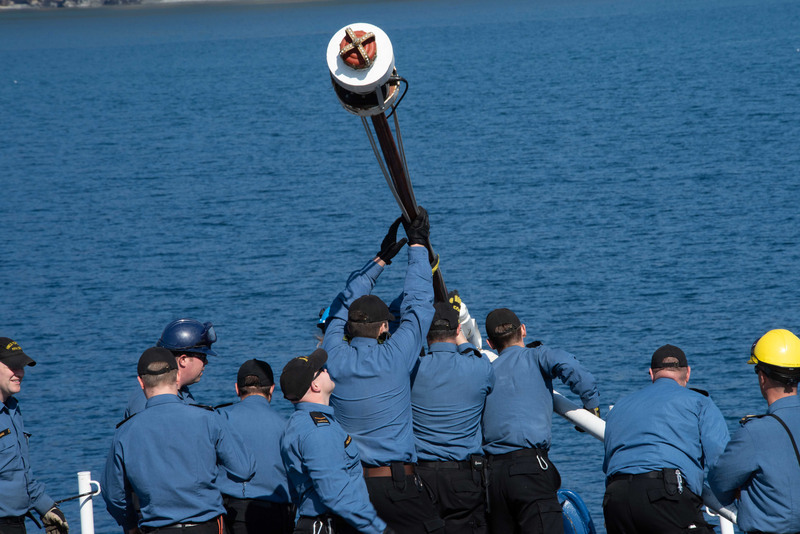 Sailors onboard HMCS Toronto raise the jack staff prior to arrival at Aksaz Naval Base in Marmaris, Turkey during Operation REASSURANCE, March 22, 2019. 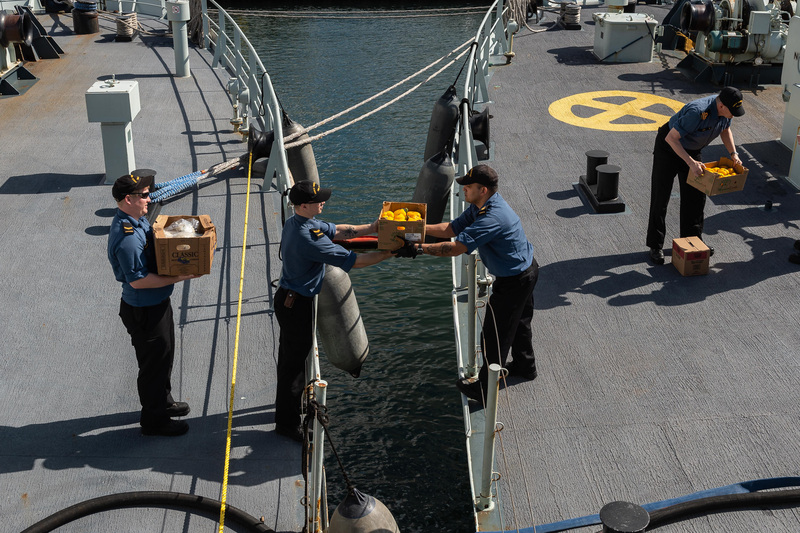 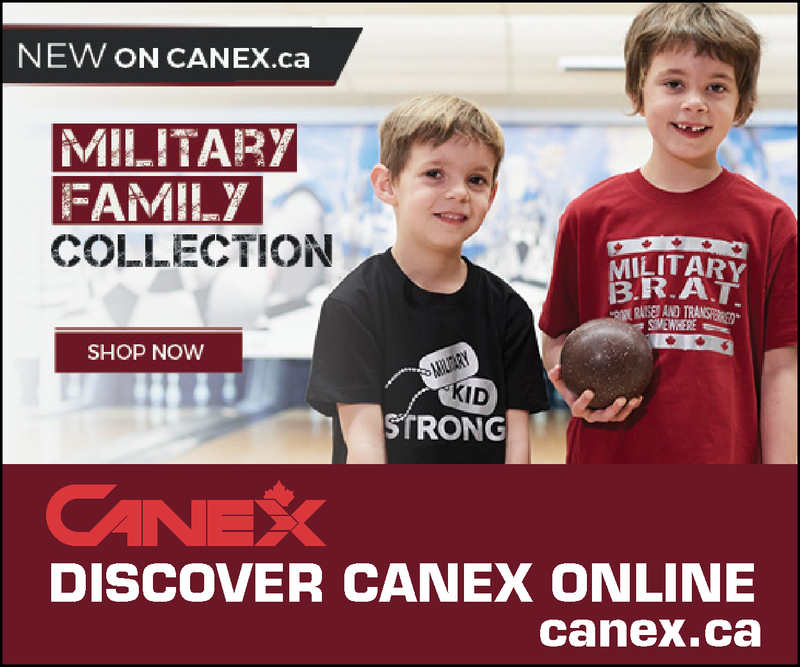 The ship’s company from HMCS Yellowknife stores ship while at port in San Diego, California during Operation CARIBBE on March 22, 2019.